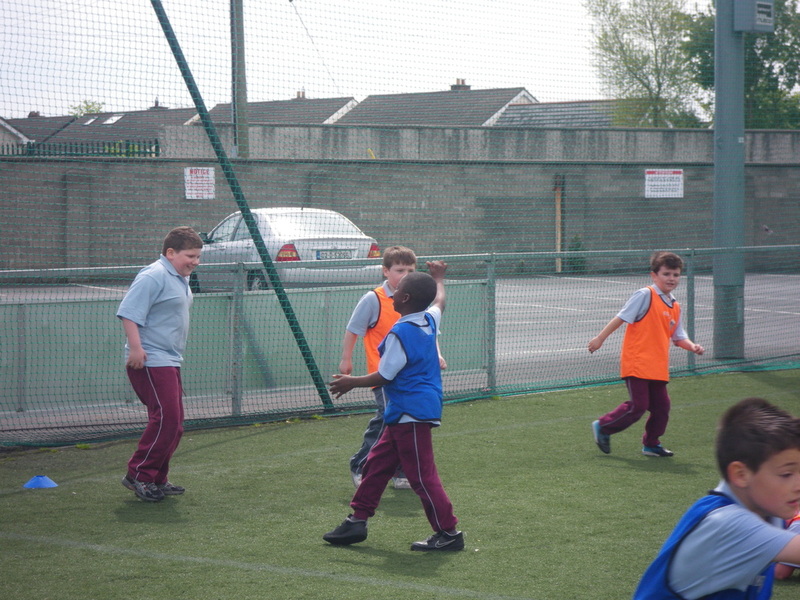 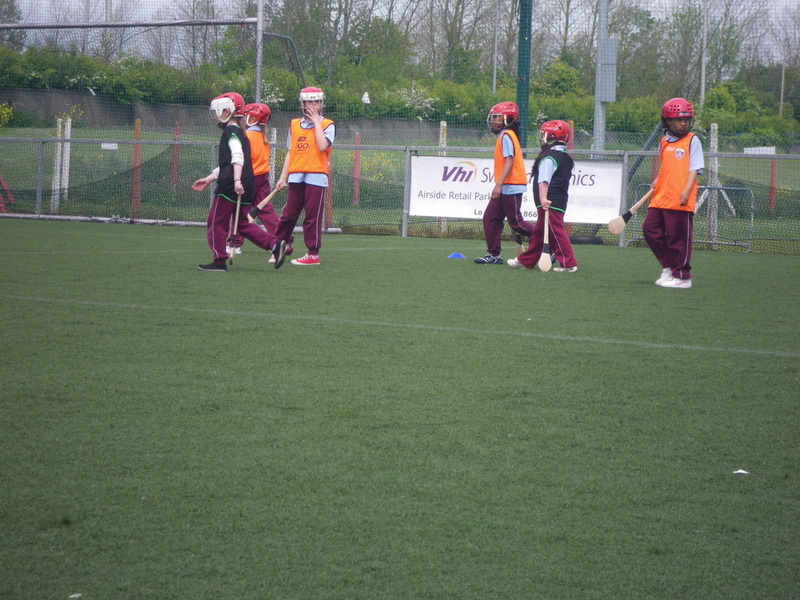 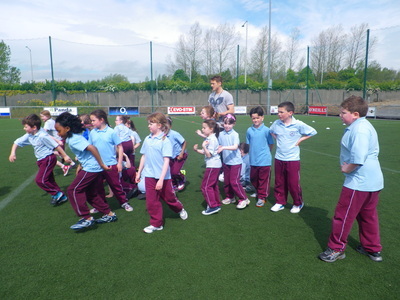 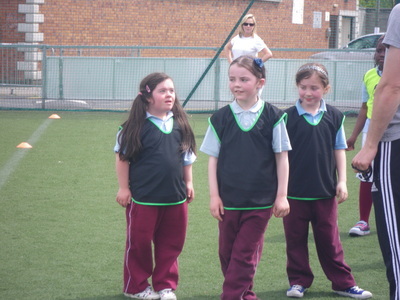 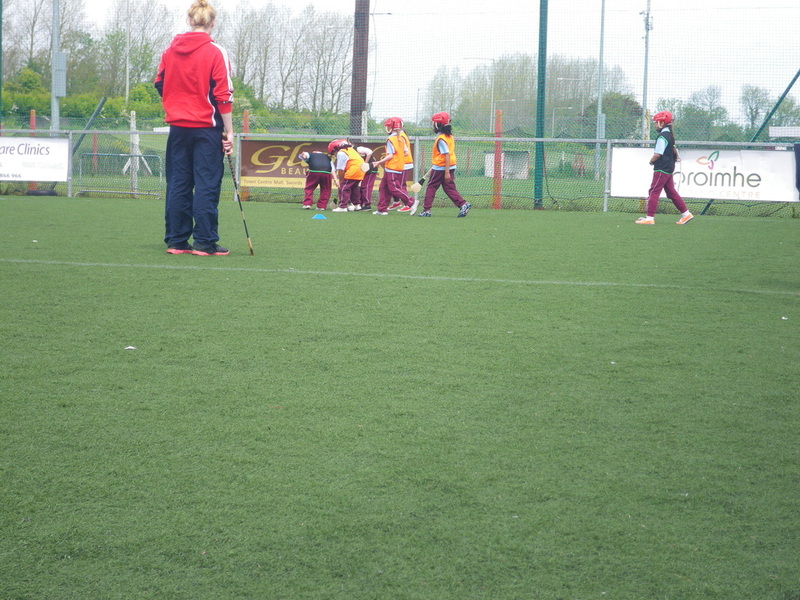 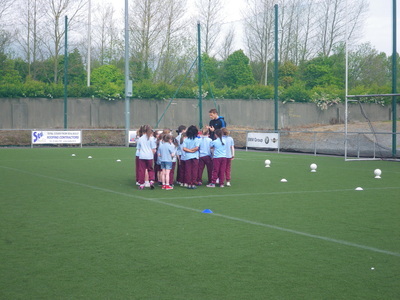 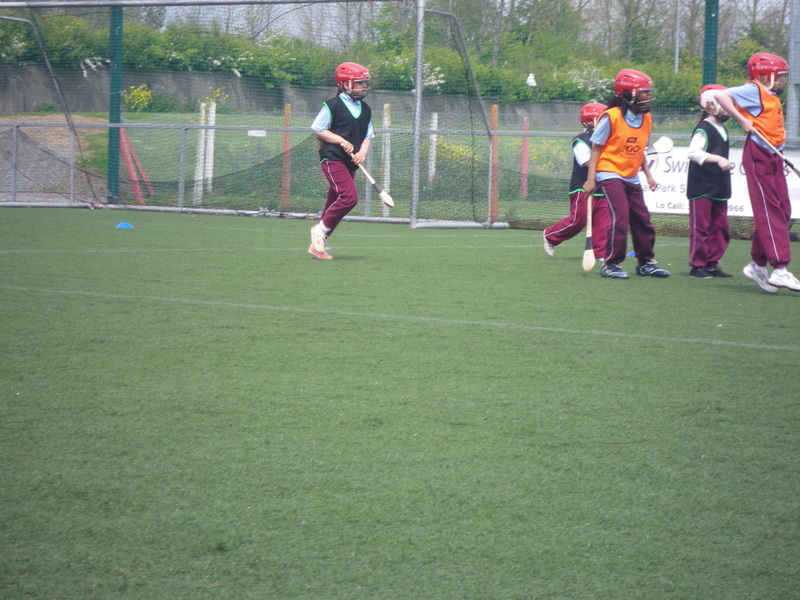 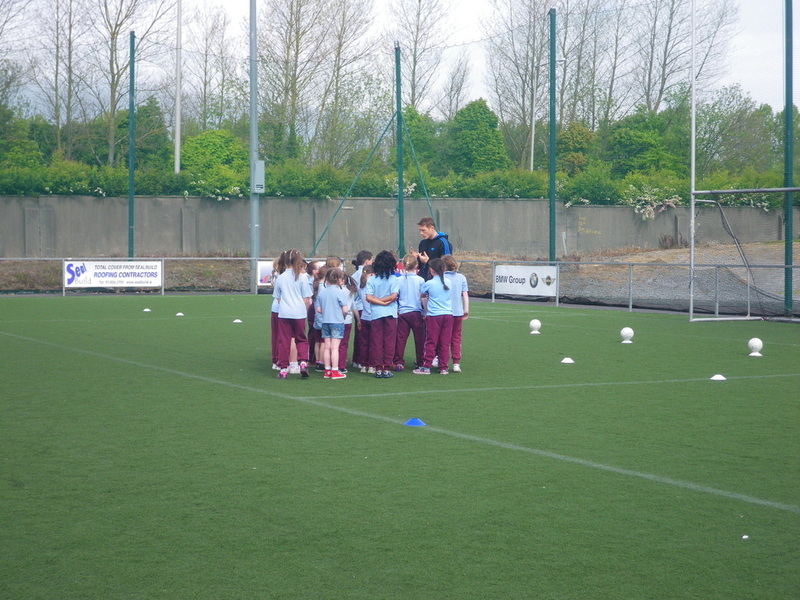 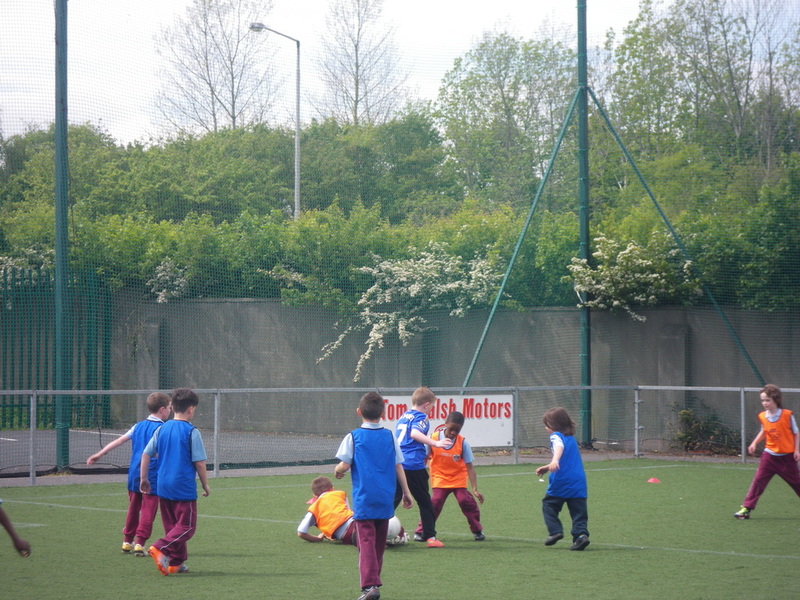 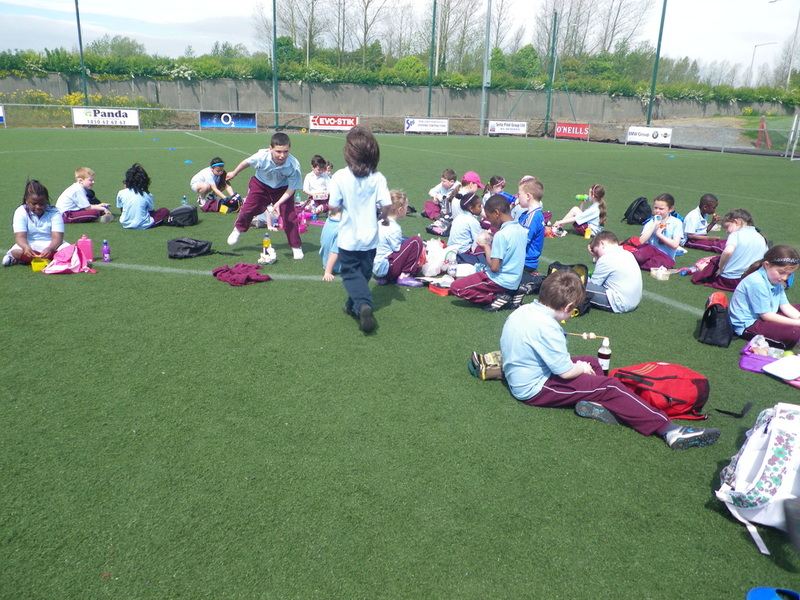 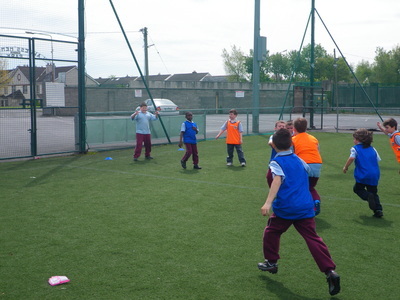 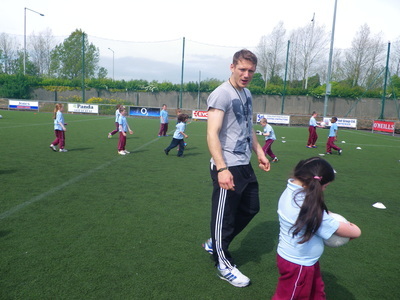 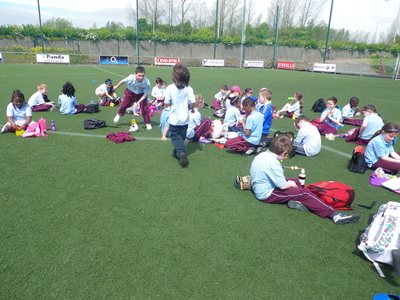 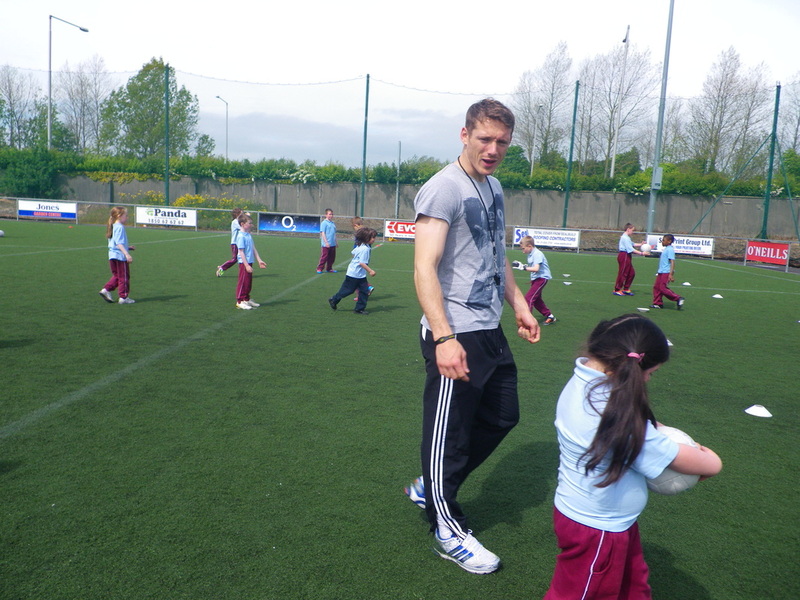 Every year our First classes and Second classes receive 6 sessions of hurling and 6 sessions of gaelic football. 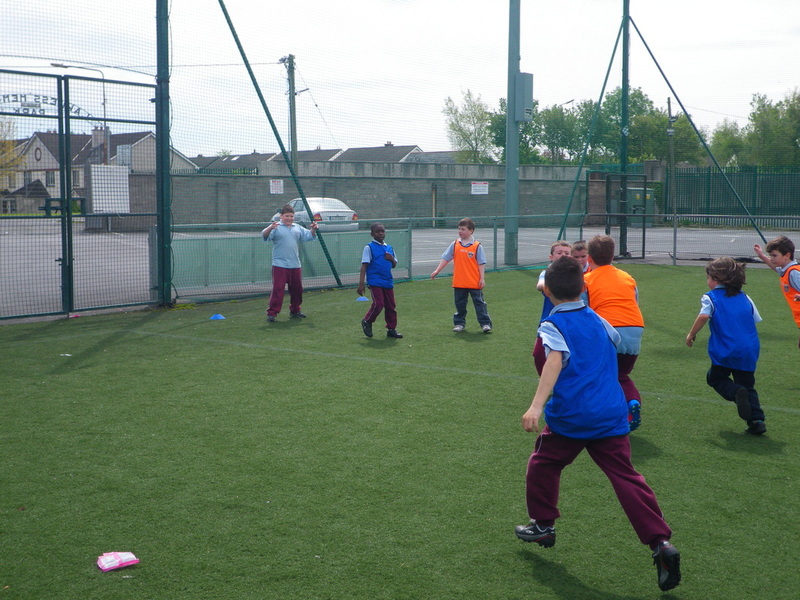 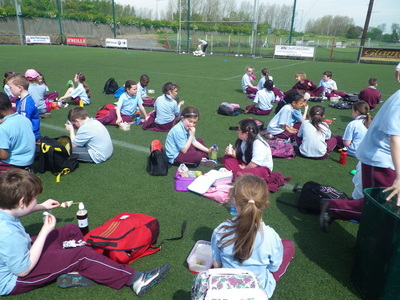 Every year Fingallians invite our second classes down to the club. It is always great fun!